Reserve Bank of India has released the online mains exam call letter (Admit Card) for the post of RBI Assistant 2017-18. 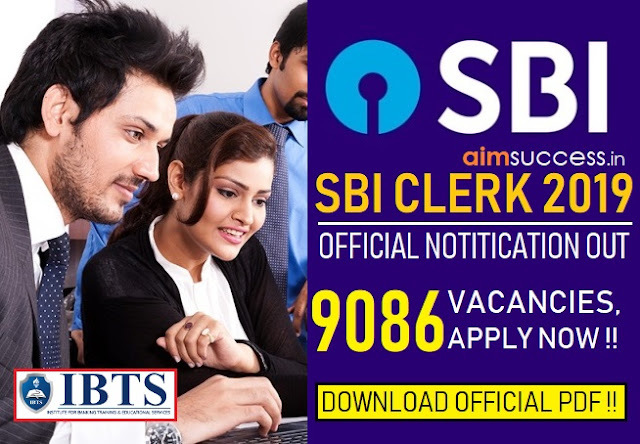 All the students who have cleared RBI Assistant prelims examination can download the call letters by clicking on the link provided below. The result of RBI Assistant Prelims Exam 2017 was released yesterday. You can also download your call letter from the official website of RBI. 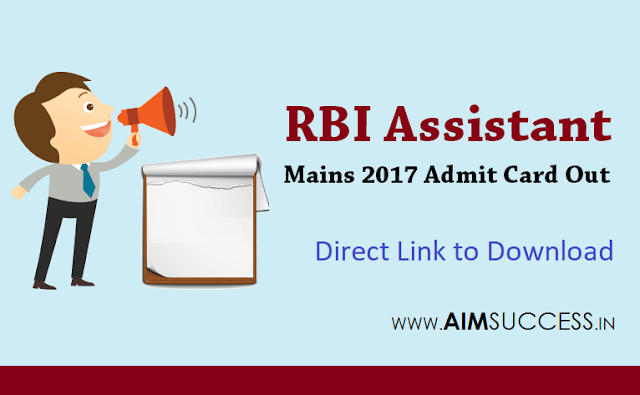 How to download RBI Assistant Mains 2017 Admit Card? 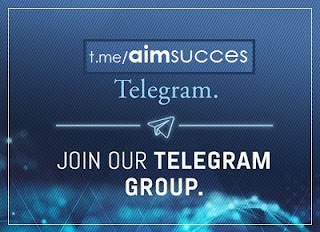 Click on the official link provided above. Enter your Registration number/Roll Number and Password/Date of Birth on the appeared screen. Click on the SUBMIT button after cross-checking the details. You can download your admit card now and Print it. Identity Proof in Original as well as its Xerox. For Identity Proof, you can carry Aadhar Card, Election ID, PAN Card, Passport etc.